Glebar offers factory rebuilt equipment. 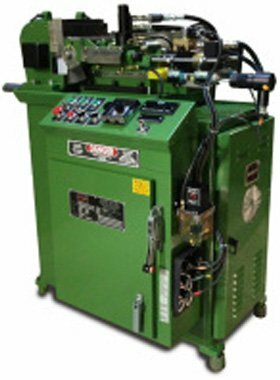 Used machines are disassembled and all worn or defective parts are replaced. The bed, ram, ram bed and dovetails are remachined and rechromed as required. The equipment is repainted and tested to run your product. 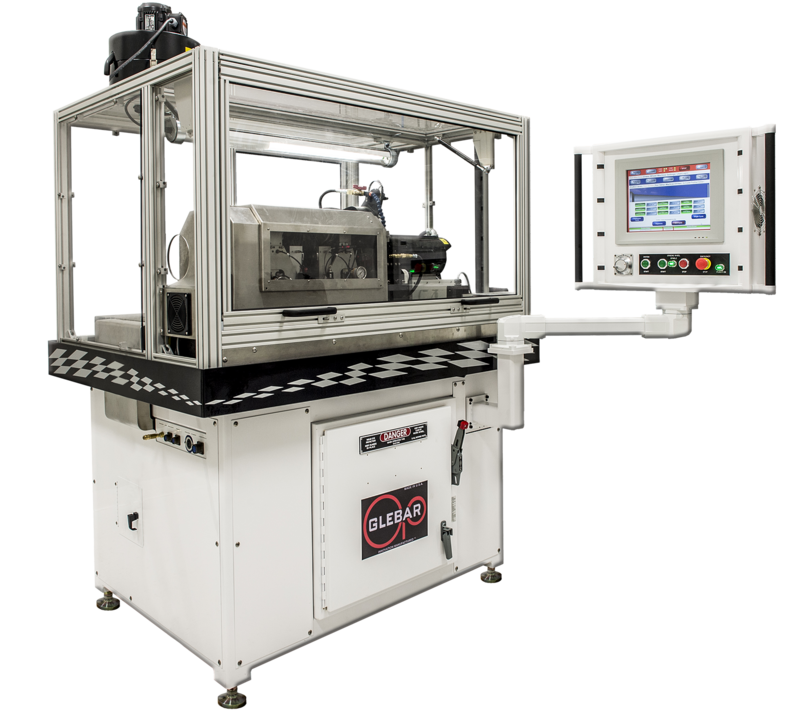 You can rebuild your machine to current Glebar factory specifications to ensure performance and precision. The top of your PG-9BHD, assembled at Glebar, is transported to your site and installed at your facility with minimal downtime. The estimated conversion takes 1-2 days, depending on machine condition and application. The CAM.2 incorporates added functionality to your machine while also making it easier to operate and program. Better controllers, faster motors, and enhanced features provide better diameter control and smoother motion.